When you start up your cake business, you have the challenge of putting together your flavours list and perfecting the recipes to make sure your cakes really do taste great. When you’ve been in business a while, you might find customers keep asking you for the same extra flavour or the same extra filling, so you know a flavour menu review is in order. Whether you’re new to baking business or simply looking to refresh your cakes to make sure you continue to appeal to customers, this list of seven bestselling cake flavours will help you. These flavours are based on what bakers and customers are asking for, so they’re a great starting point when choosing your flavour portfolio – but don’t be afraid to throw in a few of your own ideas to see how they go down too! Whether they’re the next big thing or are like a cake that’s sunk in the middle, you’ll never know if you don’t try. Let’s hear it – how many of you had this one pinned down for top of the list? 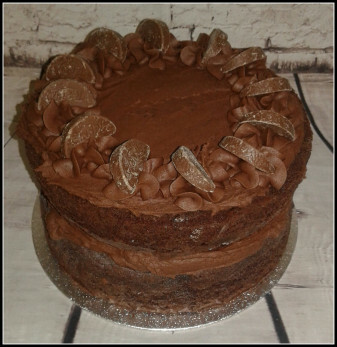 Chocolate is an ever popular flavour across the generations and across occasions, so it’s little surprise that it’s one of the seven bestselling cake flavours for many cake bakers. You can add your own twist by using various types of chocolate in your buttercream or ganache filling and coating. For bakers who do a lot of carving and sculpting for novelty designs, many bakers cite chocolate mud cake as an easy option to work with as the cake structure is usually simple to carve. We’re betting that this flavour would also have been on your list of predicted bestsellers. Vanilla is a classic, sweet and soft flavour, but you can easily turn it up a notch for higher end orders. 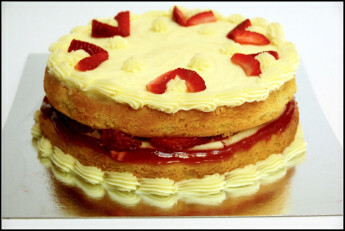 Swap vanilla extract for luxury vanilla beans scraped straight from the pod into your cake mix, or pair a light vanilla sponge with a Champagne buttercream and homemade strawberry or raspberry conserve (this combination goes down a storm for wedding cake orders!). The ultimate summer picnic cake, the humble lemon drizzle packs some full on flavour. Whether you’re using the lemon flavour in a traditional tray bake or transforming it into something a little more spectacular, the drizzle can keep it beautifully moist. Pair with traditional sugar and lemon juice if your cake order is for something more rustic, or tart it up with a homemade lemon curd. 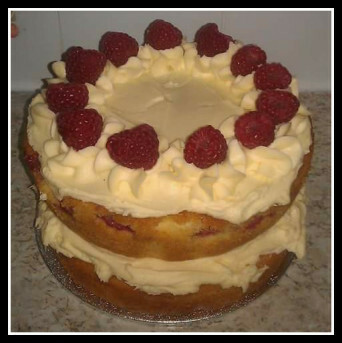 A hugely popular variation on chocolate is the white chocolate and raspberry cake. Pop this beauty on your menu and your customers will be biting your hand off to get themselves a cake (not literally, we hope!). If you also sell smaller bakes and tray bakes, offering blondies – the white chocolate sibling of the universally adored chocolate brownie – is a trendy and tasty option. 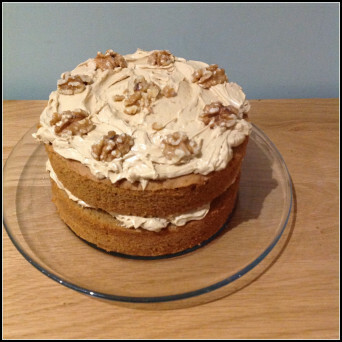 Whether it’s coffee and walnut, a contemporary espresso cake, or a latte style cake bedecked with creamy frosting, coffee flavoured cakes are going as strong as ever, thanks to the enormous popularity of all things coffee related. Attract higher-end clients by offering speciality or artisan coffee flavoured cakes and by using freshly ground coffee in your recipe. A rich and decadent chocolate sponge cake teamed with the most delicious cream cheese frosting, we think red velvet cake is definitely drool-worthy. 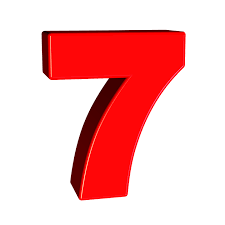 Keep your customers happy by providing them with the signature deep red colour they’re after – use food colouring gel rather than liquid for the best results. Traditionally served at weddings, today fruit cake is a little bit like marmite – people tend to either love it or hate it. There are more options than that though, so think about what your customers would prefer: a rich, heavy fruit cake soaked in alcohol, a lighter moist genoa cake, a tropical take using the traditional hummingbird flavours, or fruit paired with marzipan layers. Even if you don’t offer fruit cake on your flavour menu all year round, if you want to nab as many Christmas orders as you can, it might be worth adding the traditional Christmas fruit cake to your menu as a special over the festive period. We have to say, we’re feeling pretty hungry having thought about those seven oh-so delicious cake flavours. In fact, we might just have to order one ourselves! Cake cravings aside, these seven flavours will stand you in good stead when you either set up or reassess the cake flavours your cake business offers. The secret to success is to choose the flavours that appeal to your ideal customer the most. If you’re selling wedding cakes, you’re more likely – but not always – to be asked for higher end, luxury, speciality flavours – think rich chocolate truffle rather than milk chocolate. Likewise, if you specialise in children’s novelty birthday cakes, chocolate and vanilla will likely be bigger hits for you than stronger flavours like coffee. If you offer what your ideal customer wants, and tweak your flavours as your customers’ requests guide you, you’ll be offering all the flavours you need to make your cake business appealing and successful. If you’ve had a fantastic new flavour idea, why not trial it as a special offer for a limited time? Offer it as a limited edition flavour, measure demand and customer satisfaction, and then decide whether it’s yummy enough to be added to your cake menu more permanently! What is your bestselling cake flavour? Is your flavour menu perfect for your ideal customer? Let us know in the comments below so you can help and learn from other bakers in a similar cake business and customer niche to you!